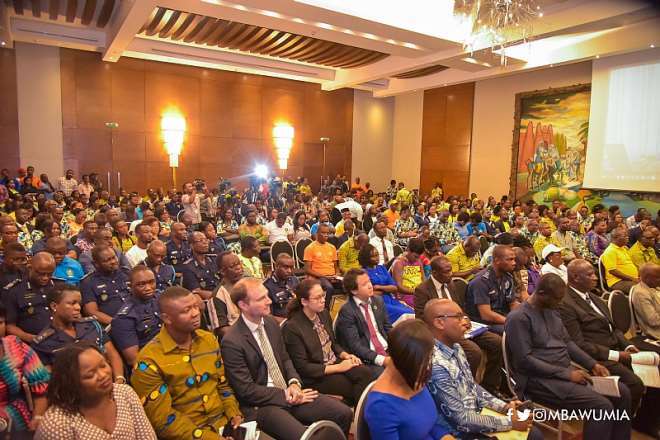 Ghana has joined the league of nations that allow their citizens to file their tax returns online following the launch in Accra of the Ghana Revenue Authority’s Integrated Tax Application Preparation System (iTaPS) on Friday 5th April 2019. 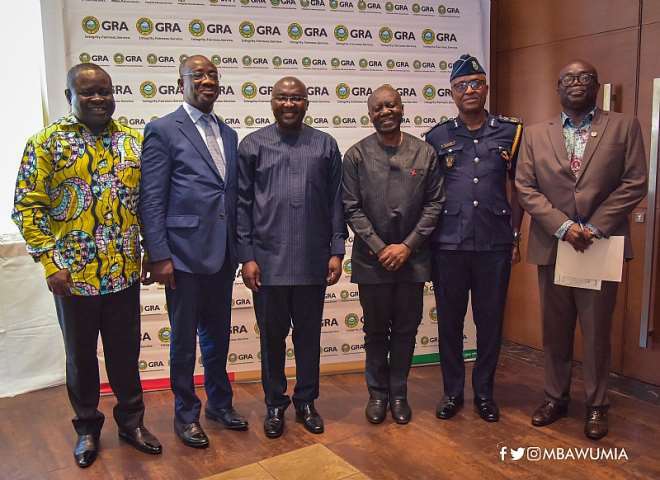 The development and launch of the application come a year after the Vice President of the Republic, Dr Mahamudu Bawumia, challenged the management of the GRA to come up with a simplified electronic filing system that will enable taxpayers to file their tax returns using their phones or computers at their convenience. 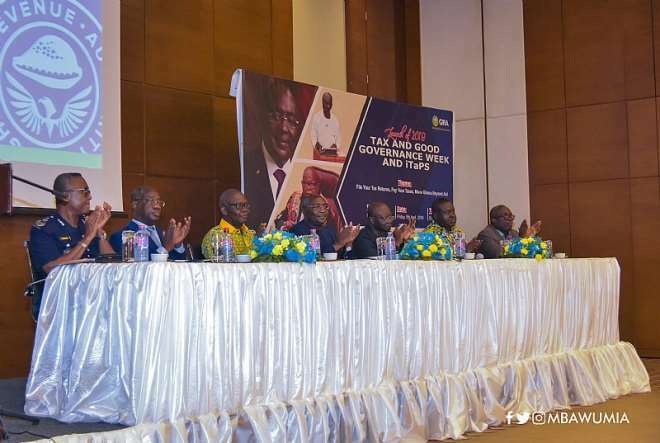 The app allows, electronically, access to TAX Clearance Certificate (e-TCC) as well as Withholding Tax Credit Certificate (e-Tax Credit) and VAT Withholding Tax Credit Certificate (e-VAT Credit). 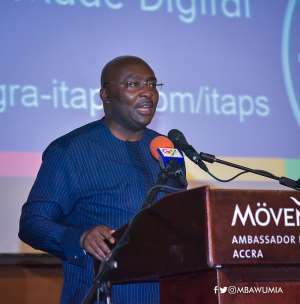 The iTaPS also seeks to assist taxpayers to keep the records required to fulfill their tax obligations, with the GRA also aiming to improve its performance of Tax Administration Diagnostic Tools (TADAT) ranking under voluntary compliance. 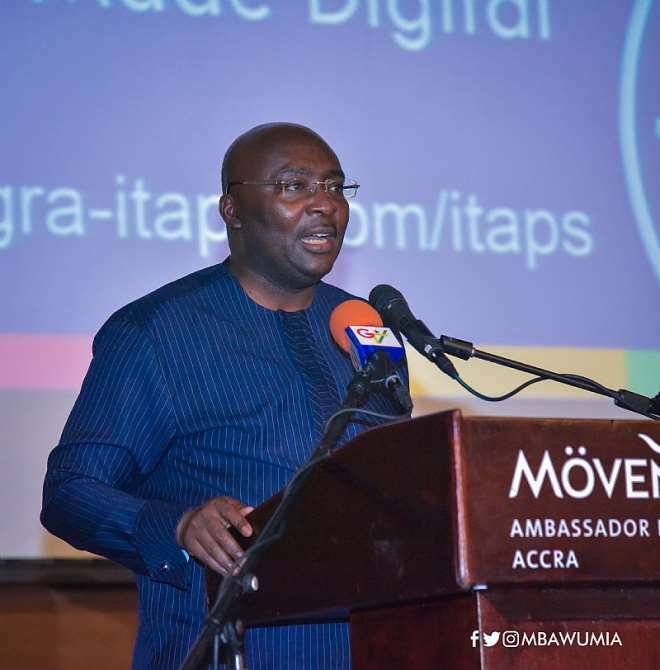 Noting that Ghana’s development would have to be undertaken with Ghanaian taxes and resources, Vice President Bawumia urged all to take advantage of the convenience provided by the iTaPS to fulfill their civic obligations.